As used for storage capacity, one gigabyte (GB) = one billion bytes and one terabyte (TB) = one trillion bytes. Total accessible capacity varies depending on operating environment. 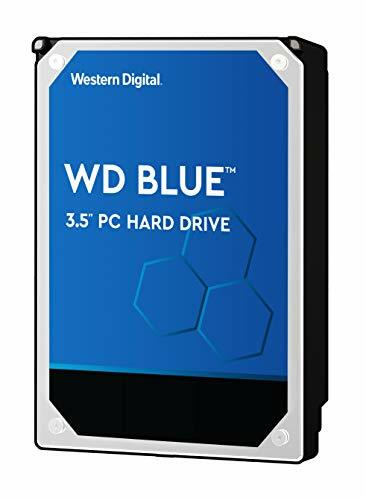 Western Digital ("WD") values your business and always attempts to provide you the very best of service. No limited warranty is provided by WD unless your WD Product ("Product") was purchased from an authorized distributor or authorized reseller. Distributors may sell Products to resellers who then sell Products to end users. Please see below for warranty information or obtaining service. No warranty service is provided unless the Product is returned to an authorized return center in the region (warranty regions are identified as Canada, U.S.A., Latin America, Europe, Middle East, Africa, Asia Pacific, India and Thailand) where the Product was first shipped by WD, which may have regional specific warranty implications. If your Product was purchased as a component integrated within a system by a system manufacturer, no limited warranty is provided by WD.